These 24" champagne floor pads provide an extremely high luster to your floor. 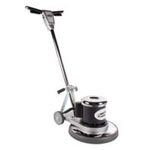 They are typically used on high speed propane burnishers on soft to medium floor finish. 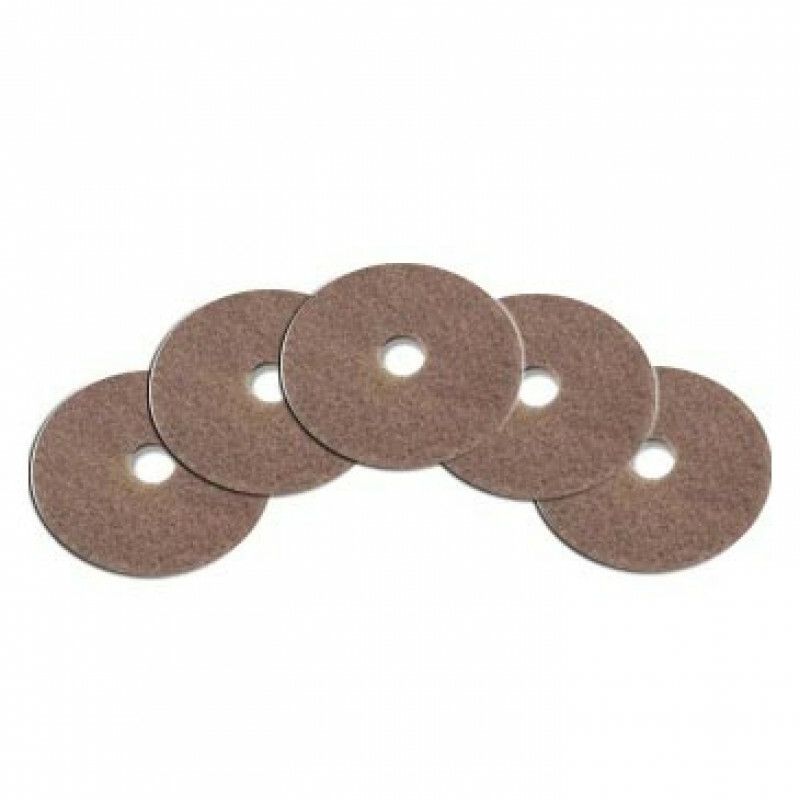 The soft champagne line of high speed burnishing pads are great for any machine that spins up to 3000 RPM, and will provide one of the highest shines possible. Each pad is 1 inch thick, has a removable center hole, and can be used on both sides. In addition, they're environmentally friendly because they're made from 100% recycled polyester fibers and water based resins. If you need other style of pads, like our 24" aqua pad or our 24" pink Eraser pad, please take a look at our complete line of high speed burnishing pads.